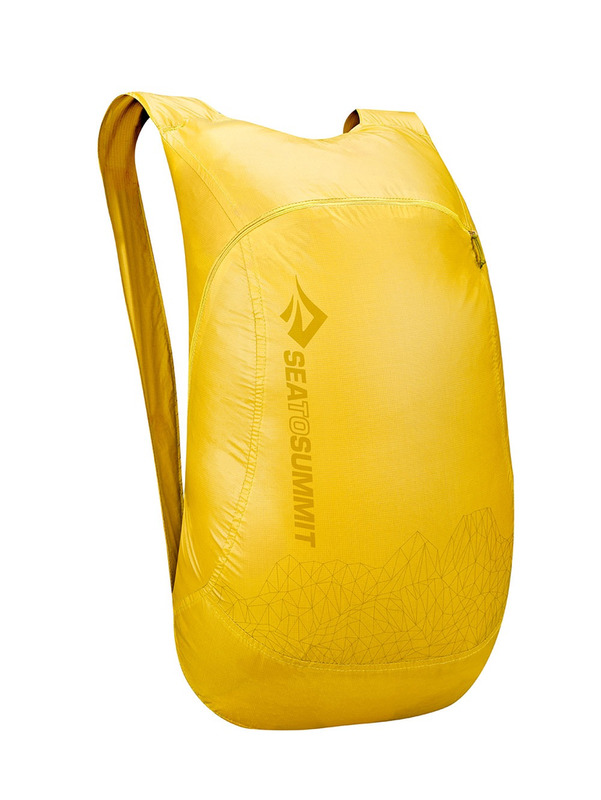 New Sea to Summit Ultra-Sil Nano Daypack packs ultra small and carries up to 20 kg. 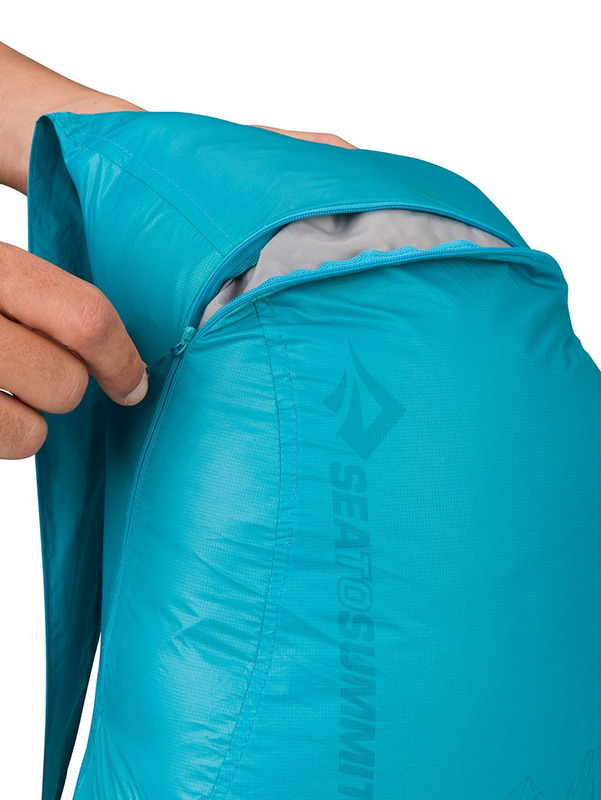 Half the weight and pack size of our award-winning Ultra-Sil™ Daypack, it’s easily stashed in your pocket or on your keyring as the perfect travel companion. 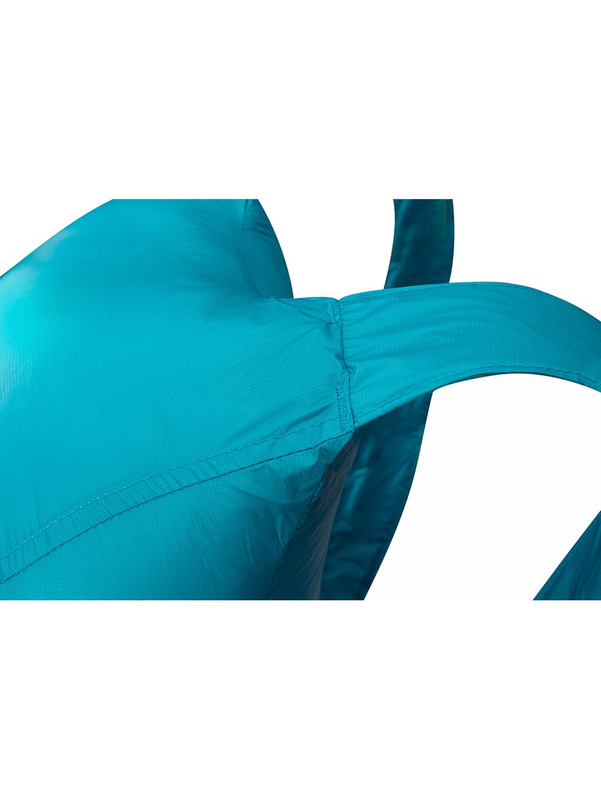 Ultralight 15D Nylon fabric, strategically positioned bar-tacks and streamlined panelling ensures maximum strength for minimal weight. 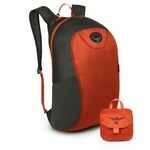 The asymmetrical zipper and siliconised Nylon Nano™ fabric helps to reduce its packed size down to that of a chicken egg. 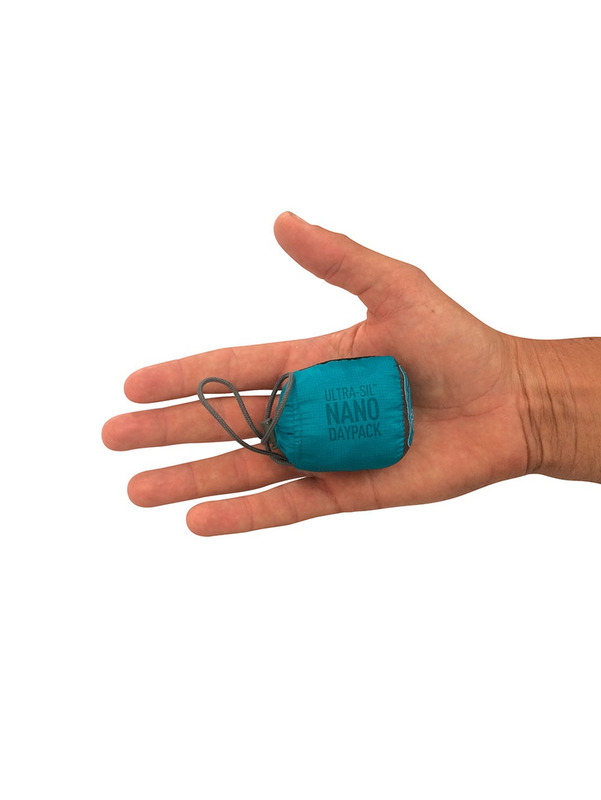 With strength well beyond it’s 30g weight, our 18L Ultra-Sil™ Nano™ Daypack can carry heavy loads up to 20kg.